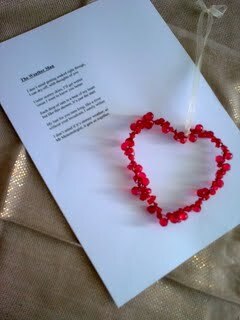 Last Friday we were delighted to welcome into the studio the winner of our Valentine Love Poem Competition, Tanya Lloyd. She read her winning poem and told listeners about her latest writing project. She has promised to come back again soon to read one or two of her short stories. Mr Meteorologist, it gets us together. Well done, Tanya and we look forward to you returning for another visit soon.